Hot smoking should be familiar if you’ve been around this website for long. The smoke comes from combustion at temperatures that are high enough to cook the meat. Usually between 225° – 250°F. In most cases the meat is held in the same chamber as the burning fuel and heat. The meat is most often eaten hot, immediately after it has been smoked. Because hot smoked meat is cooked at temperatures above the danger zone of 140°F, the meat does not have to be cured first. The higher temperatures are hot enough to kill off any pathogens that could make you sick. 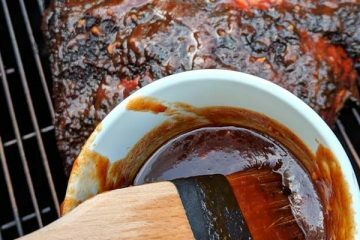 Of course, you may still want to cure or marinate hot smoked foods, just for the flavor it imparts. 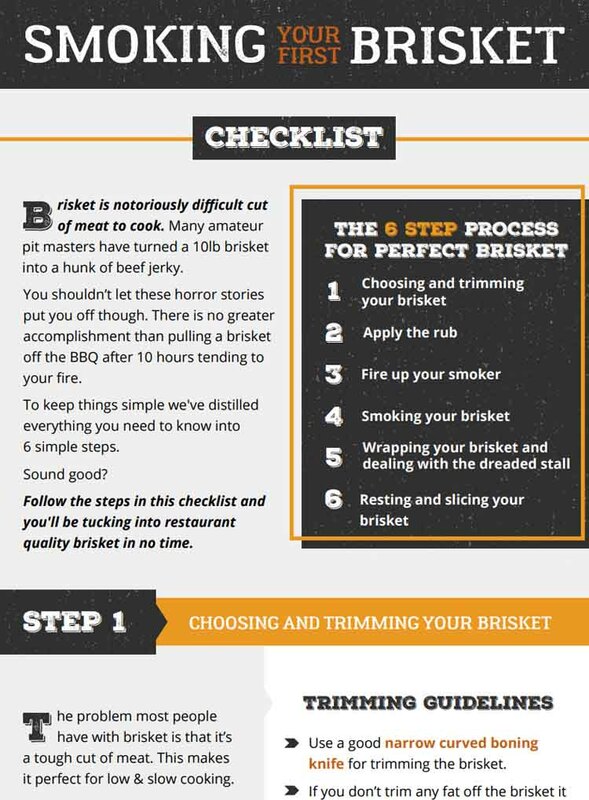 Hot smoking can take hours, even up to a day for the largest cuts of brisket. 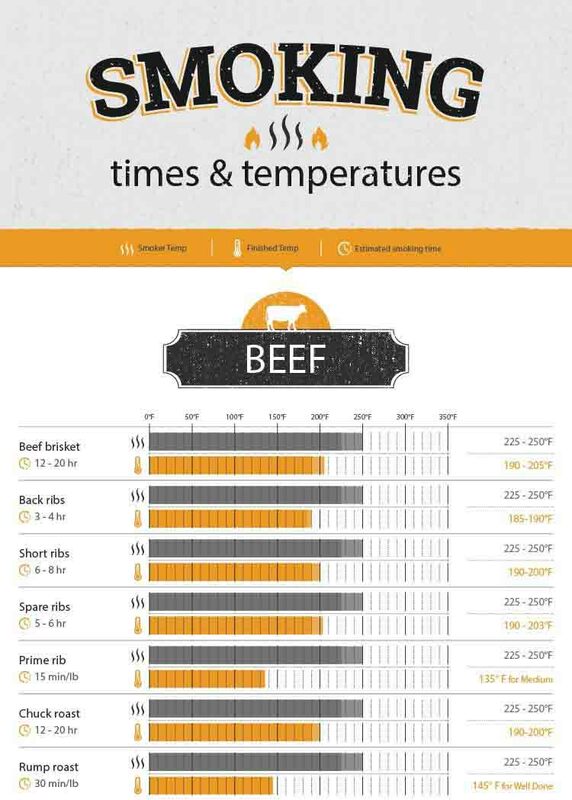 Total time will depend on the size and type of meat you are smoking. Salami or smoked salmon are often the first things that spring to mind when we think of cold smoked food. But there is actually a wide range of foods that can be cold smoked, like cheese, for instance. If you have never cold smoked before, it’s probably a good idea to get started with low risk food like cheese, and leave the salami to the professionals. This will allow you to get a handle on the technique without having to worry about the safety risks. Meat like bacon that is cooked before serving is also a low risk. This helps to kill off any nasties that might have grown. Sausage and fish (think smoked salmon) are popular cold smoking options, however they carry a higher risk than other types of meat, as they provide just the right conditions for botulism to grow if not handled properly. I think this is doing everyone a disservice. Information either skims over the inherent dangers, or is so focused on scaring you about the health risks that any budding cold smoking enthusiast is likely to give up on the idea. Our hope is that by explaining the risks and how to reduce them, we can help you decide if cold smoking is right for you. Why is cold smoking more dangerous than hot smoking? 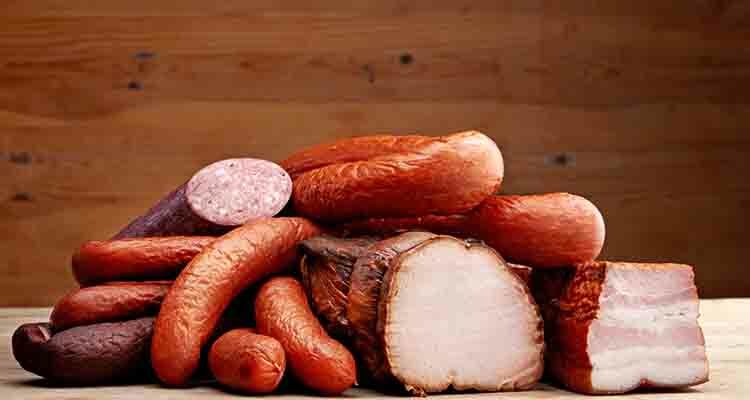 While smoking any type of meat carries some risks, cold smoking fish and sausages is particularly risky. Cold smoking creates the perfect conditions for harmful bacteria to grow. The meat is not cooked, which would normally kill off any bacteria. 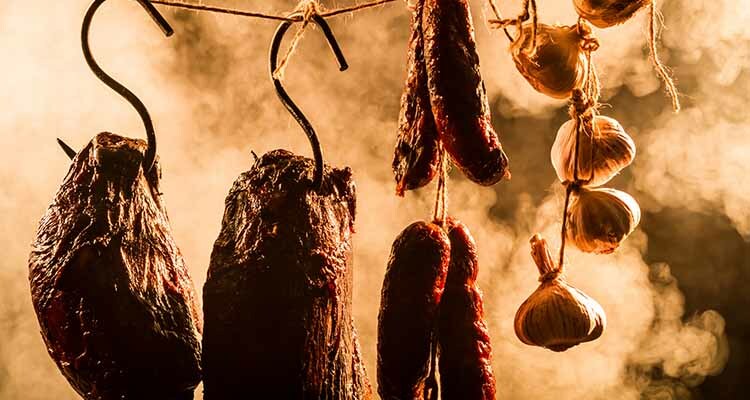 If you cure your meat before smoking it (which you most definitely should) the salt will inhibit the growth of bacteria, but will not kill it off completely. To top it off, the temperature at which the meat is kept while cold smoking can encourage bacteria growth if it is not monitored closely. At this point you may be thinking about the long, seemingly successful history of different cultures cold smoking meats. Surely, if it is so dangerous we would have given up on the practice. Well, people no doubt have died, and still do die, as a result of eating meat that was not cold smoked safely. And surprisingly, modern factory production methods have actually increased the risk of dangerous bacteria ending up in our meat. These pathogens include Clostridium botulinum, or botulism, and Listeria monocytogenes, more commonly known as listeria. 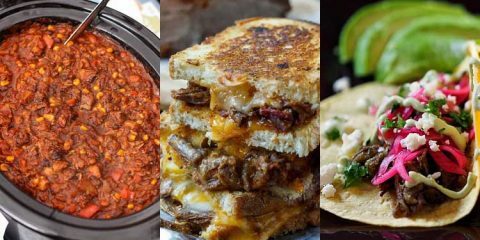 Botulism is particularly dangerous, although it is not as common as listeria, especially in terms of homemade smoked products. Listeria will still make you very ill, and can be deadly. It is worth noting that ground meats carry a particularly high risk of bacterial infection. This is because the bacteria that tend to live in the gut of the animal are evenly distributed throughout the meat when it is ground up. If that meat is not cooked, the bacteria can easily flourish. Due to the high risk of listeria contamination, those who are immunocompromised (for example, the elderly, the chronically ill, and pregnant women) are advised to steer clear of eating cold smoked fish products, even those which are commercially produced. It is due to this high risk of listeria contamination that raw smoked fish does not have the shelf life that other smoked products promise. The shelf life of commercially produced smoked salmon is only about 2 weeks. Cold smoked fish also carries a risk of parasitic infection. Tapeworms, for instance, can make their way into the waterways via runoff from the feces of mammals that live on the land nearby. Cooking would normally kill such parasites, but cold smoking does not. We have covered a lot of information regarding the risks of cold smoking. Let’s sum it up. 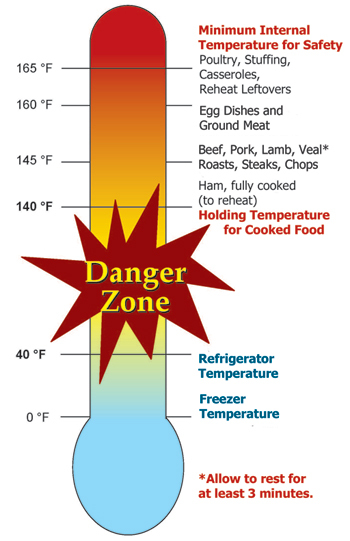 Cold smoked food is not cooked, and is essentially kept in the temperature “danger zone” for bacterial growth while it is cold smoked. Parasites that may have been present in the meat are not killed by the cold smoking process. The risk of botulism or listeria is particularly high when cold smoking sausages and fish. People who are immunocompromised, such as those who are chronically ill, frail aged or pregnant, are advised against consuming cold smoked meat products. So there’s a lot to be careful about. But if you’re still reading this you’re clearly still interested in cold smoking. And plenty of people do it at home safety. There are lots of great guides and recipe books out there that teach you how to safely cold smoke. There has been a need for a comprehensive one-volume reference on the manufacture of meats and sausages at home. There are many cookbooks loaded with recipes which do not build any foundation for the serious hobbyist to follow. This leaves him with little understanding of the sausage making process and afraid to introduce his own ideas. So if you’re willing to abide by some strict quality controls and follow the expert recipes, stick around and we’ll cover how to setup for cold smoking at home. We can’t use our regular combustion methods to produce smoke. In most cases the easiest way to cold smoke is by using an external firebox that pumps into the smoking chamber though pipes. As the smoke travels through the pipes, it cools. It is a good idea to have a vent in the firebox too, so that you can control the heat of the fire, and smoke production. The food you plan to smoke is placed in the smoking chamber, which is basically a separate container. It is a good idea to install racks in your smoking chamber to make best use of the space, and a vent for airflow and temperature control. This chamber can be as simple as a plastic cooler, or an old wooden barrel. Some like to place some ice blocks in the smoke chamber to ensure the temperature does not climb to levels at which bacteria can grow more readily. The below video shows a fairly typical cold smoker setup in action. There are lots of options depending on what kind of gear you have on hand. And if DIYing your cold smoking setup seems a little daunting, there is a great selection of products available that can make the setup a bit easier. While this can be done while keeping the food and the fire in the same chamber, it is very challenging to keep the temperature below the 120°F mark. 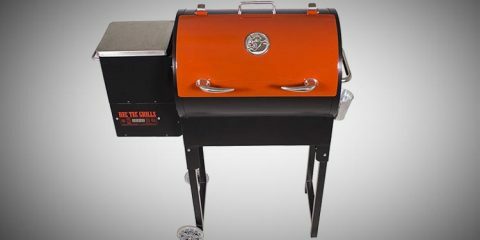 The solution is to use the Weber Smokey Mountain as the chamber to store your food, and pump the smoke in from another source. A cheap, simple option is to place an electric cooker in a cardboard box, place some wood chunks on a skillet, and place a small computer fan in the box. Cut some vents in the box to keep the air flowing. Run some foil ducting from the box to your Weber Smokey Mountain (you can make a cardboard door to replace your regular door on the Weber Smokey Mountain, with a hole just the right size for the ducting). NOTE – Bit of a fire hazard here, so keep an eye on it. As the wood smokes, the fan pumps the smoke through the ducting into the Weber Smokey Mountain. You will need very accurate thermometers to monitor the temperature in the Weber Smokey Mountain, so if you have not invested in a top notch thermometer for your cooker yet, now is the time to do it. If you would like more detailed instructions about this setup, check out the www.virtualweberbullet.com for more information. If you have a Masterbuilt electric smoker, then a cold smoking kit is a nice easy option. This piece of kit attaches to the wood chip loading port of the smoker. 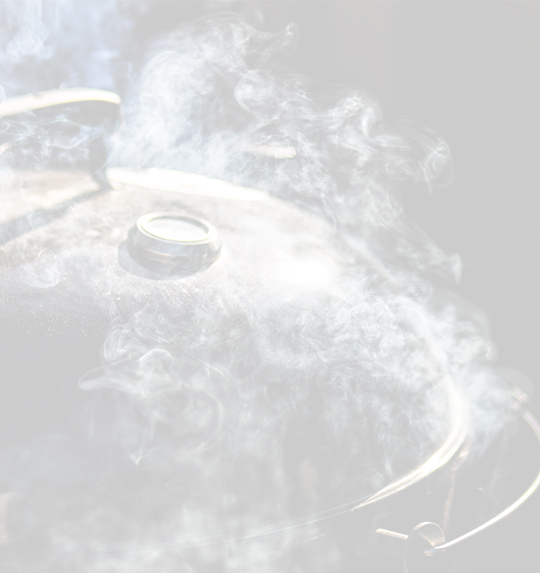 You can hope for continuous smoke for up to 6 hours, at temperature of 100-120°F. We have heard that this smoker can produce some creosote, leaving the food with a bitter taste. There are a couple of solutions to this problem. One is to add around 3 inches of dryer tube to remove the creosote. This will also provide better temperature control. Another idea is to make sure you give the fire plenty of oxygen at first. Let the chips flare up and allow the white smoke to settle down. Once thin, blue smoke is being produced, feed the smoke into you smoking chamber. 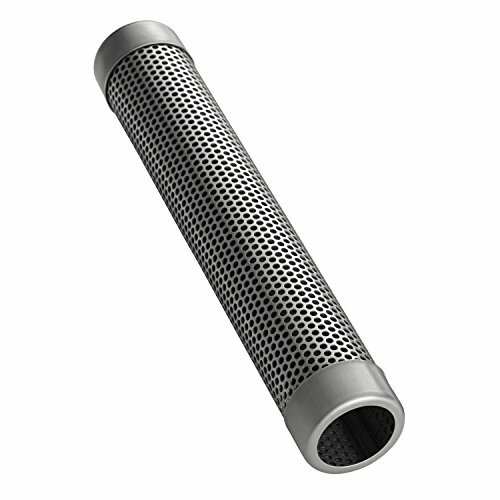 This smoke generator was specifically designed to produce smoke for cold smoking. It can be placed right in your cooker and will produce smoke without generating much heat. Simply fill the smoke generator with pellets, use a torch to light them at one end, holding the flame to the pellets until they light. Let the pellets burn until they are glowing hot and then blow out the flame. 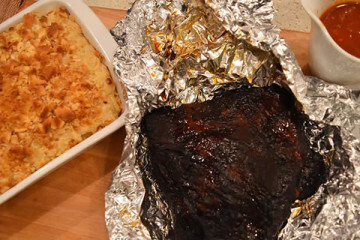 Place the smoker in your cooker, and you are ready to go. Lightweight and portable, this add on is an easy way to produce smoke using pellets or sawdust. This unit claims to provide 4-6 hours of smoke. We have heard that sometimes this unit falls short on this claim. That being said, this could be down to a variety of factors, such as the brand of pellet you are using, or whether or not you followed the instructions properly (although it is tempting to throw out the instructions and just light the thing up). If all the talk of botulism is putting you off the whole idea of cold smoking, there are still options for you. Cold smoking cheese produces delicious results in around 2-4 hours without the risks associated with cold smoking meat—aside from the risk of melting your cheese if you let it get too hot. If you keep the temperature below 90°F in the smoking chamber, your cheese should remain solid, so you will still need to be vigilant in checking the temperature. If you smoke when the weather is cool, it will be easier to keep the temperature down. If you really have an urgent need to smoke some cheese in the warmer months, try smoking in the morning or evening when temperatures are cooler, or place some ice in the smoking chamber to keep the air around the cheese cool. The smoke flavor will only penetrate the surface areas of the cheese, so cutting your cheese into smaller chunks will yield a better result. It is a good idea to turn the cheese regularly to make sure you get an even coverage of smoke over the surfaces of the cheese. Another handy tip is to bring the cheese up to room temperature before you begin smoking it as this will stop condensation from forming on the surface of the cheese. Once your cheese is done, wrap it in plastic wrap and leave it in the refrigerator for a few days to develop more intense flavor. Here is a great video by Malcom Reed, of howtobbqright.com with instructions as to how to smoke cheese in your smoker, without setting up a seperate smoking chamber. Cold smoking isn’t for everyone. To do so safely, it calls for precision and patience, and you have to be prepared to invest time and money ensuring you have the correct setup. If you are still keen to give cold smoking a try, here are some safety tips. While your neighbour down the road may swear he is a cold smoking expert, in this situation his word really isn’t enough, as the health of your family and friends is at stake. The good news is, there are bona fide experts out there who are prepared to share their expertise. 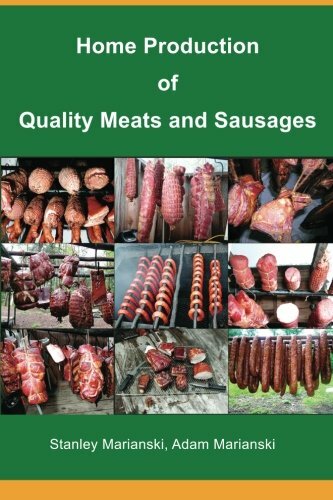 For charcuterie and sausage, this book is a great resource. We have already discussed the risks to your health if the fish you smoke has been infected with parasites, like tapeworm. Find a fishmonger you trust, who knows the signs of parasitic infection in the fish flesh, and can tell you where the fish has been sourced. The same principles apply when sourcing your meat. Your risks a lowered if the beast is healthy and free from infections. So follow the experts advice, and always cure your food before cold smoking it. There are a couple of ways this advice can be applied. This is a nice reminder that cold smoking does not cook, or cure your meat in any way. Another option is to smoke your meat while it is raw, for a short period of time, taking special care that it does not reach dangerous temperatures. Then cook the meat immediately after the cold smoking process. The purpose of doing things this way is simply to impart a smoky flavor to the meat before cooking it. 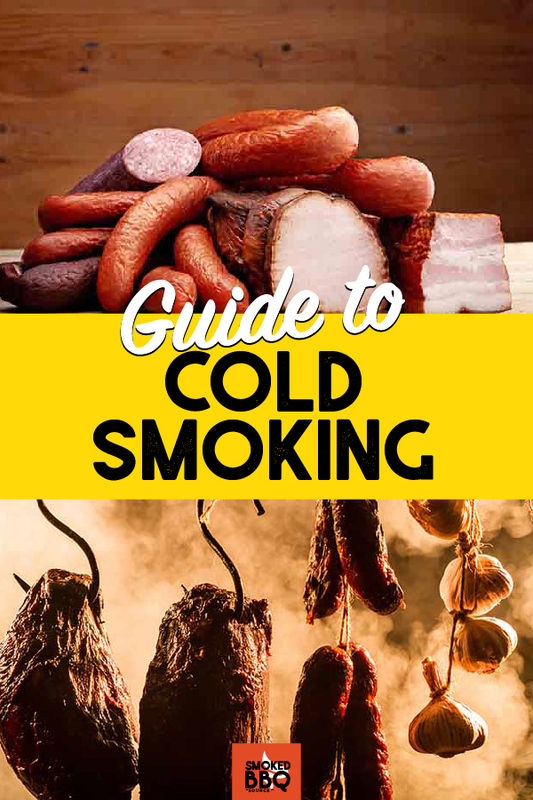 We hope you have found our guide to cold smoking useful. While cold smoking is a little out of the “low and slow” comfort zone, and carries some risks if not done properly, it can also produce some very tasty results when executed correctly. With the right information and equipment, it might just be yet another adventure in smoking that you are ready to take on. Have you tried cold smoking? Do you have any questions that were not covered in this post? We would love to hear from you, so leave a comment in the section below. 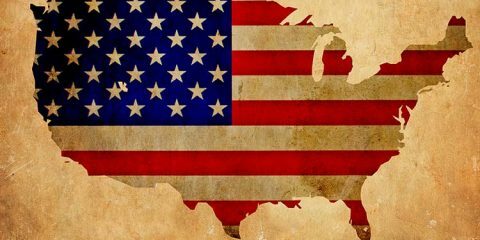 And if you found this article useful, please be sure to share. Man, I learned a couple new tactics for cold smoking that I hadn’t seen before. I’ve been a little scared to do meats up to this point, but I think I can safely tackle it now. Love doing the cheeses though. They come out so good. This was VERY helpful. 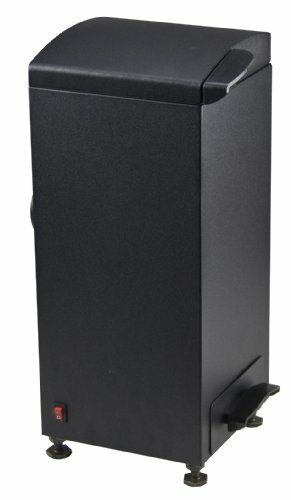 I’m considering setting up a cold smoke setup and was wondering how it would work for brisket. My thinking is I would cold smoke for 4 hrs and then cook in the oven @225, but am worried the smoke flavor won’t be the same. Thoughts?